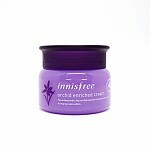 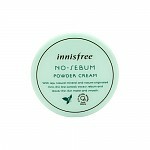 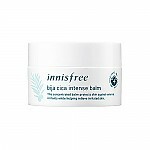 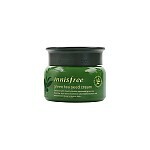 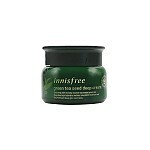 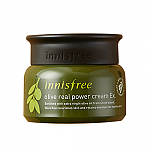 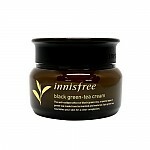 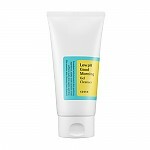 Radiante su cuidado de la piel con el [Innisfree] Bija Cica Gel 40ml! 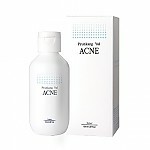 nuestro objetivo es ofrecerle los mejores productos coreanos para cuidar su piel, incluida Cuidado facial, Cuidado básico, Crema. 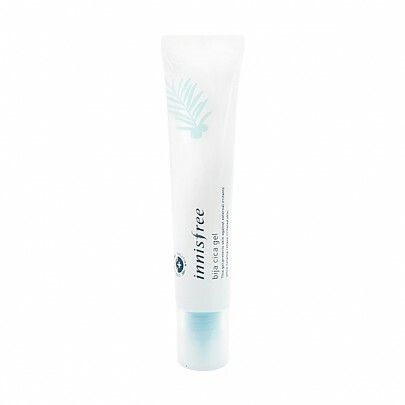 Hydra Crema en línea. 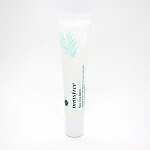 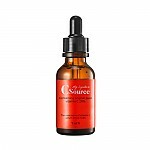 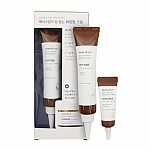 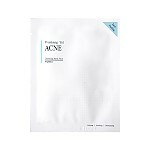 Formulated with centella asiatica 4X, a high-purity refined substance, repairs damaged skin by providing intensive care. 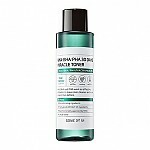 Bija oil protects skin with its antibacterial & regenerating effect, while D-panthenol reinforces skin barrier. 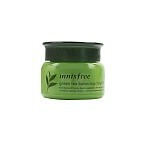 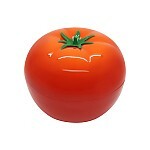 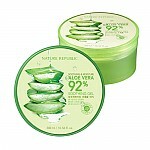 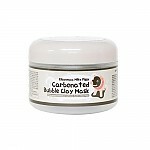 It’s mild for oily skin and safe for acne-prone skin, without leaving any stickiness after application.